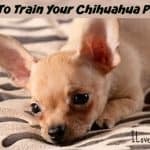 Treats that Help With Dog Training and My 6 Best House Training Tips! 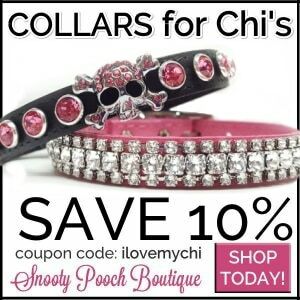 | I Love My Chi I Treats that Help With Dog Training and My 6 Best House Training Tips! 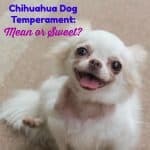 % Treats that Help With Dog Training and My 6 Best House Training Tips! 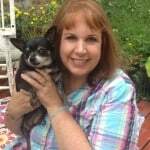 You are here: Home / Chi Products / Treats that Help With Dog Training and My 6 Best House Training Tips! 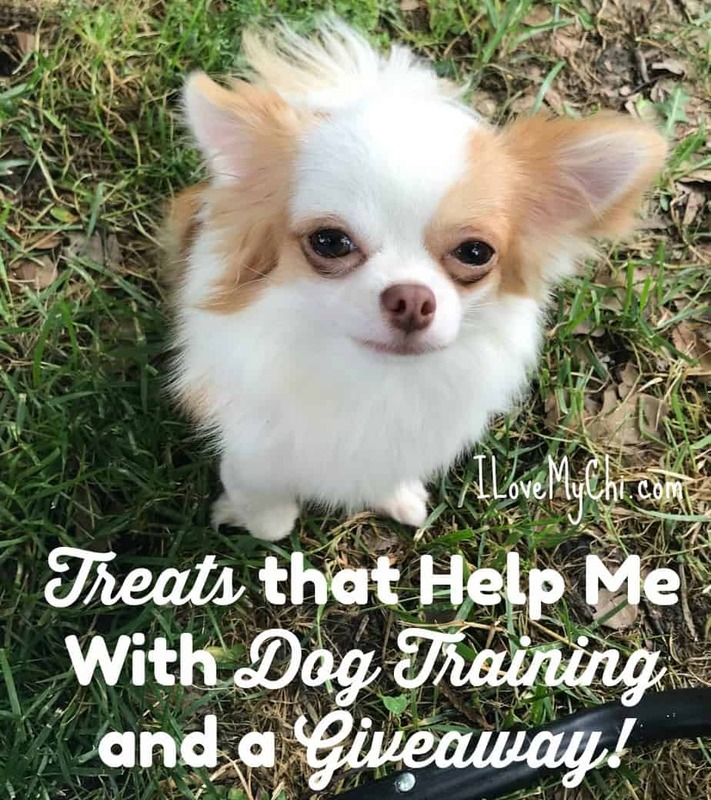 Treats that Help With Dog Training and My 6 Best House Training Tips! I have had Lucy for a month now and she is such a joy. She is so loving and totally devoted to me. She adores her big brother Lucas and big sister Roxy. She’s funny and sweet and just a cute little ball of fluff. Of course she isn’t perfect. She seems to have a sensitive tummy so I have to be careful what I feed her. And she picks up every little piece of tissue or paper she can find on the floor and shreds it and eats it so it’s forced me to keep the floors very clean. And she still isn’t house trained though she will use potty pads. We are working on the house training which means being diligent about taking her out often and praising her big time when she does the deed. 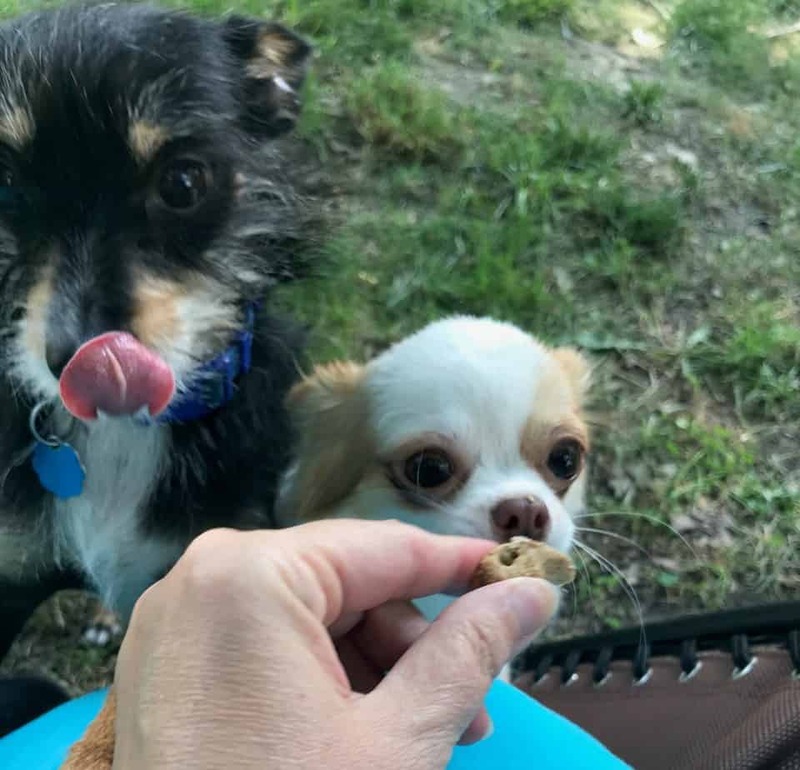 I know treats are a good incentive to training a dog but Lucy didn’t seem to be food motivated (keep reading for my 6 best house training tips). However I have found something she really likes and no wonder, they smell wonderful. 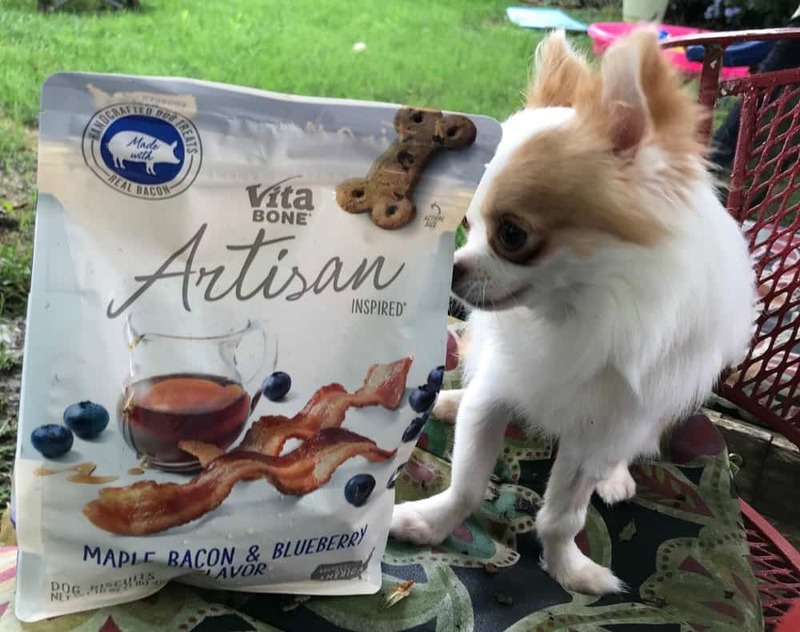 Vita Bone® Artisan Inspired® biscuits sent me a bag for my dogs to try and I was almost tempted to try one for myself too. They smell good enough to be people food. I like that they are made with real meat, veggies and fruit and no by-products, artificial flavors, corn or soy. They are also sourced and made in America by a family owned company which is also a plus. I prefer supporting the little guys. 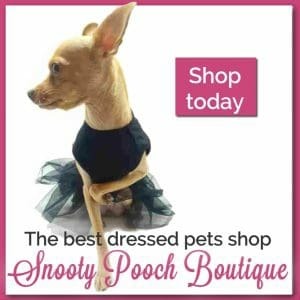 I have since bought some more at Walmart for my fur babies. Our Walmart only had the Maple Bacon-Blueberry biscuits and BBQ Chicken-sweet potato biscuits but I see on their website that they have other flavors too. Click here to learn more and click here to find a store near you. Be sure to print a coupon before you go to save some money. These treats are too big for a chihuahua but are the perfect size for Roxy, my border collie mix. However, I just break one of the biscuits into small pieces for Lucy and Lucas. You get a lot more bang for your buck that way too and you aren’t over feeding your little guys. Lucy will do just about anything for a bite of the maple bacon and blueberry biscuit. So they are helping with house training and getting her to go potty outside. 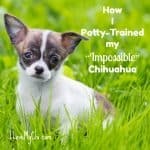 Try not to let your dog go too long without a potty break. 3-4 hours for a puppy and 6-8 hours for an adult is maximum. Also take them out immediately after waking up, after meals and before bed. Use the same word every time and make it simple such as “go potty”, “go wee-wee”, etc. 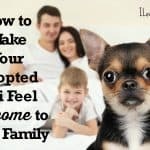 Keep them in small confined space when you aren’t home and can’t watch them such as a playpen or kennel. 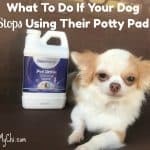 Get up urine smells on your floors as soon as you find it or your dog will consistently use that spot. Use a pet enzyme cleaner or white vinegar to remove all the smell. Keep your eye on them all the time when you are at home with them and know the signs that they need to go out. If they disappear from your view, they may be seeking a place to go potty. Most important is BE CONSISTENT! If you are consistent one day but too tired to deal with it the next, your dog will be totally confused. Consistency is the key. And be sure everyone in your household is on the same page with house training rules. Now for the giveaway! All you need to do is leave a comment in the comment section below with your name and email. One winner will be selected on June 25th and contacted by email and asked for a mailing address to mail your prize. The giveaway is now over! Congratulations to Carolyn for winning the bag of treats! 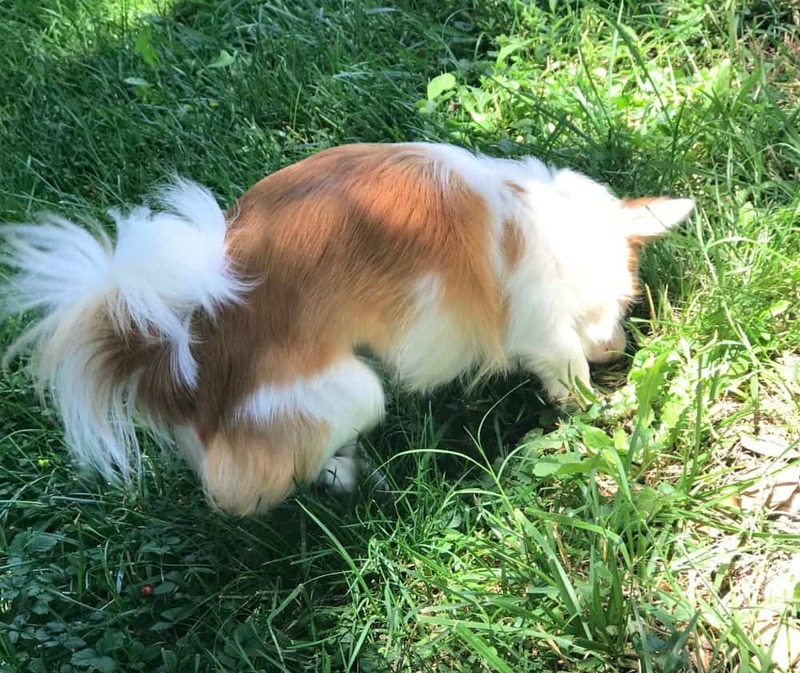 our chi pup is getting better all the time but she will miss the pads and just drop and squat sometimes wherever shes at…we were told not to take her outside till she was spayed and had all her shots so we will start taking her out on the lawn now and or move all the potty pads near both doors…. I’d love to try these so please enter me!